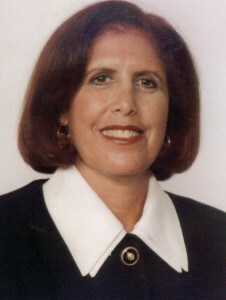 Phyllis Steinberg has been a journalist for the past 30 years. She has been a staff writer and food columnist since 1984 for the Forum Publishing Group, a subsidiary of the Tribune. Her food column is read by more than a million readers and appears in 25 weekly newspapers in South Florida. She is staff writer and food columnist in the Sunday edition of the daily newspaper, the South-Florida Sun-Sentinel in the Shalom section in Broward and Palm Beach Counties. Phyllis writes for the following publications: Boomer-living+.com, travellady.com, Northstar Travel Media www.starserviceonline.com and WeissmanReports.com. Phyllis also contributes to on-line publications such as JustSayGo.com, SoGoNow.com, GuidebookAmerica.com, ChocolateAtlas.com, Gallagherstravels.com, Jetsettersmagazine.com.